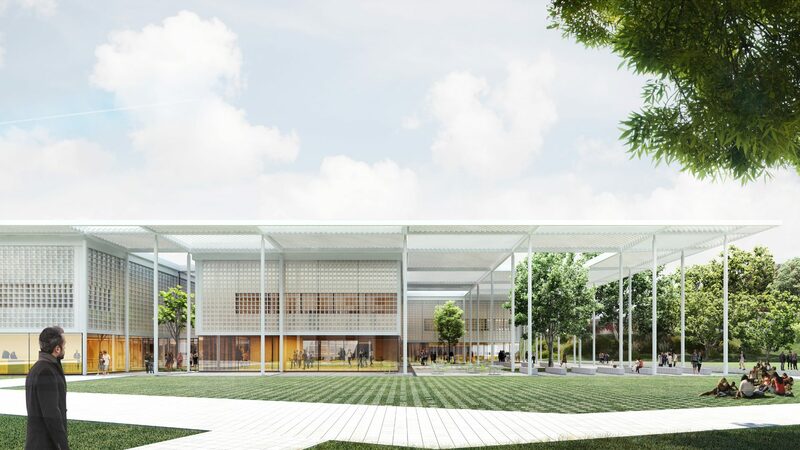 STLarchitects placed 5th Prize in the Biomedical Science Building Competition organized by the Carlos III University and the Colegio Oficial de Arquitectos of Madrid (COAM). The proposal was selected among 132 participants. The jury was comprised of José María Ezquiaga, Álvaro Soto, Francisco Rodríguez de Partearroyo, Sara Hernández Barroso, Pedro Castañeda, Manuel Desco, Carlos Delgado Kloos, Juan Manuel Moreno, José Manuel Torralba and Juan Romo Urroz.